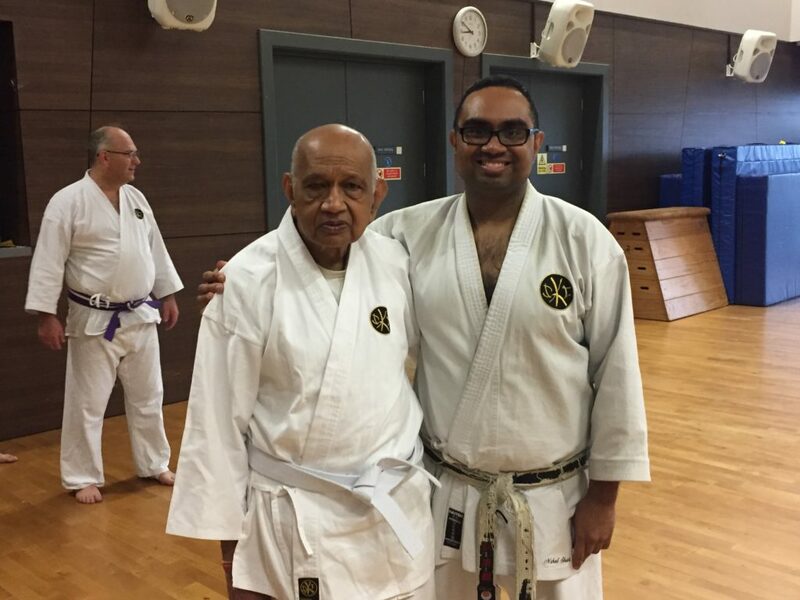 Following the death of his wife Mahendra Shah was persuade by Sensei Eric Pich to take up Karate as a pass time persuit. Aged just 74 Mahendra did just that and at the weekend passed his first grade. 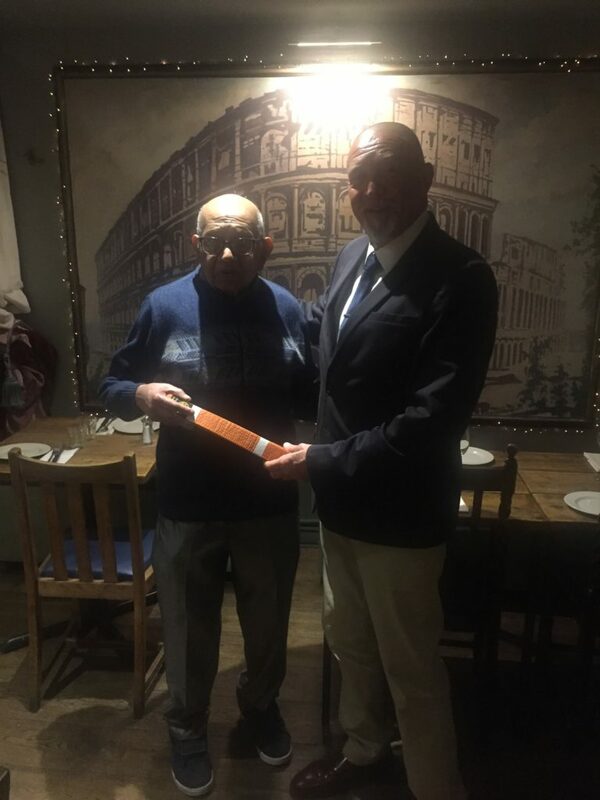 Our heartfelt congratulations goes out to Mahendra who is probably our oldest orange belt to date and brave to face the challenge at that age. Mahendra was as excited as the the youngsters who achieved similar grades at the London Clubs grading on Sunday.